Immigration is the international movement of people into a destination country of which they are not natives or where they do not possess citizenship in order to settle or reside there, especially as permanent residents or naturalized citizens, or to take up employment there. 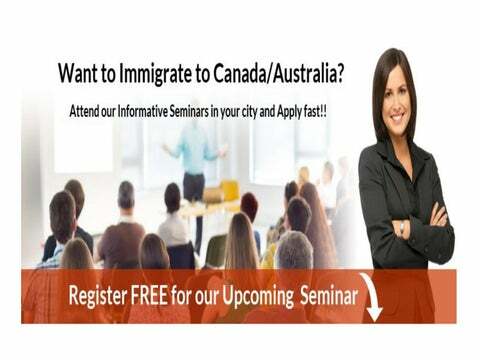 Moving to Australia, Canada, New Zealand, Middle East, Singapore etc, is a dream for many. But actually moving there could be a tiring and a tough task. Getting an help from expertâ&#x20AC;&#x2122;s of ISA Global Immigration Services is imperative for assured Success. A Permanent Resident Visa lets you live, work and settle permanently in there along with medical and social benefits. 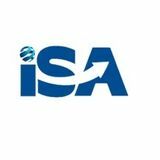 ISA Global Immigration Services experts are known for their best settlement services. The company has offices in major cities in India including Delhi/NCR, Noida, Gurgaon, Mumbai, Pune, Ahmedabad, Bangalore, Chennai, Hyderabad and Kolkata. For more details, you can visit our website (www.isaglobal.in) or contact us via email .